We live in a funny world today. Years ago, nobody would document an everyday mundane task and yet, today, after all the advancements in technology and intellect; people do. But who is to blame us? God created us as social beings. We are just doing our job, right? 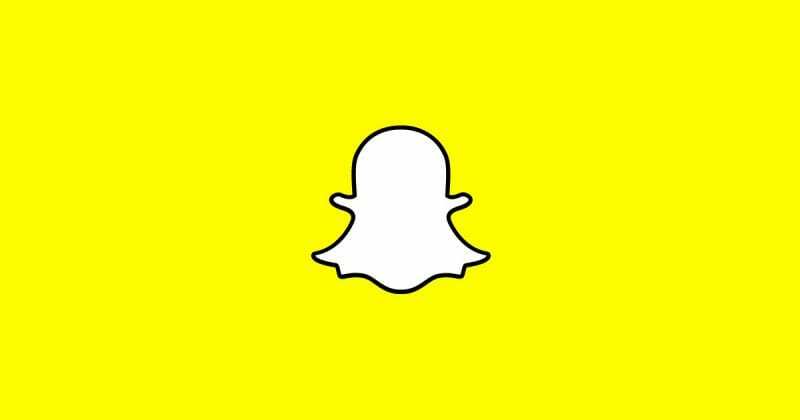 Snapchat, with its launch in 2011 redefined ‘social media’. 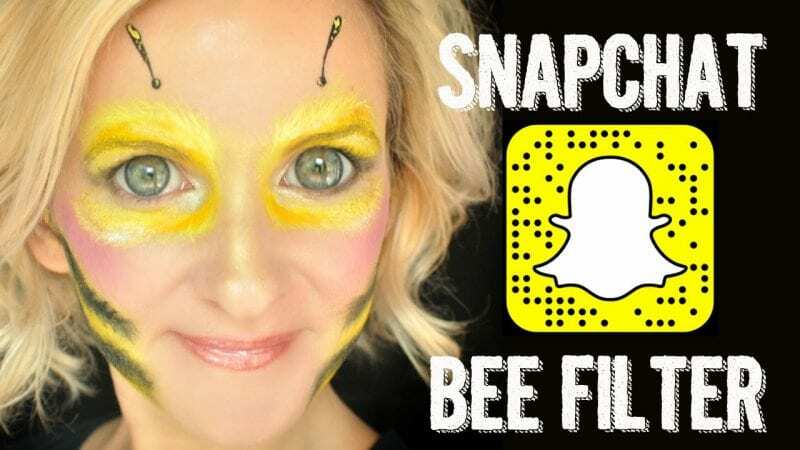 Using ephemeral content as its medium, Snapchat promoted the sharing of genuine content in a very interactive and fun manner. And that’s the Snapchat success story. A gist, at the very least. 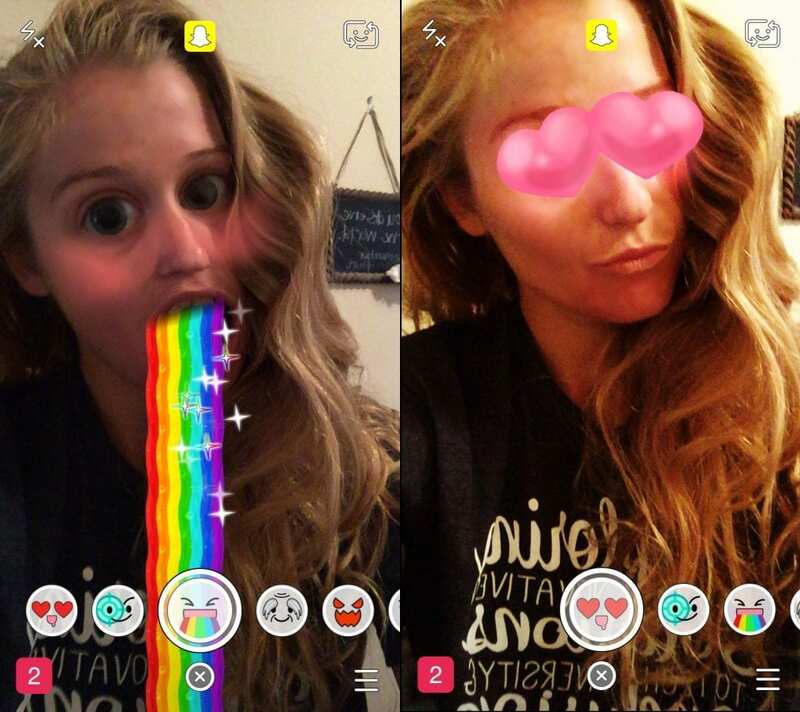 Another Snapchat success story is the Snapchat Filters. Some people call it ‘filters, some call it ‘lenses’. But everyone will agree to this: these filters are exactly what make Snapchat really attractive and fun to use and sets it apart from its competitors. Snapchat has this really cool concept wherein the filters differ according to a person’s geographical location. Such attention to detail is bound to leave a mark. What if in a parallel universe or in your ‘previous life’ you were a dog?What would you look like? Although not absolutely accurate, this filter offers a nice little sneak-peak . The ‘Dog’ filter is arguably one of the most popular filters on Snapchat. In a couple of years, this will be a ‘Snapchat Classic’. Sometimes you just want to know what the temperature is and what the weather forecast is like. At other times, you just want others to know just how ‘tough’ you really are to be living in such adverse weather conditions. 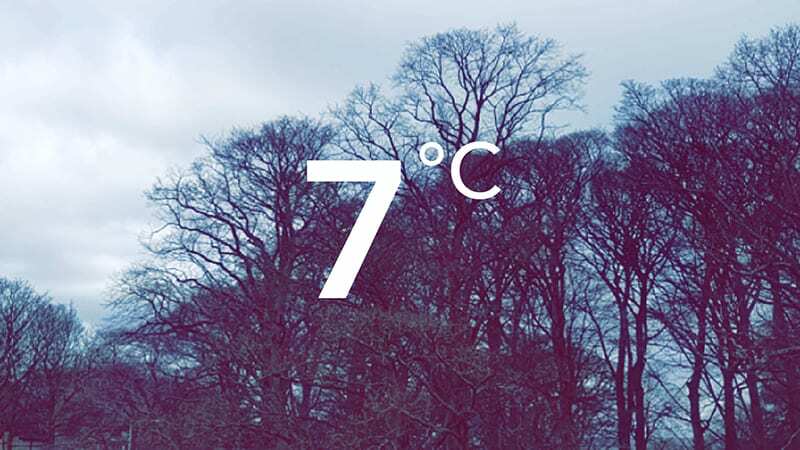 Whatever may be the reason; the Temperature filter is one of the most useful and widely used Snapchat Filters right now. “If you face any issues in getting the temperature or weather forecast filter then try the methods given in this guide on TechUntold. The guide also explains how you can change the temperature from Fahrenheit to Celsius on Snapchat photos and videos. Who do you want to look like, a worker bee or a queen bee? Sadly, you don’t have that much of a choice. 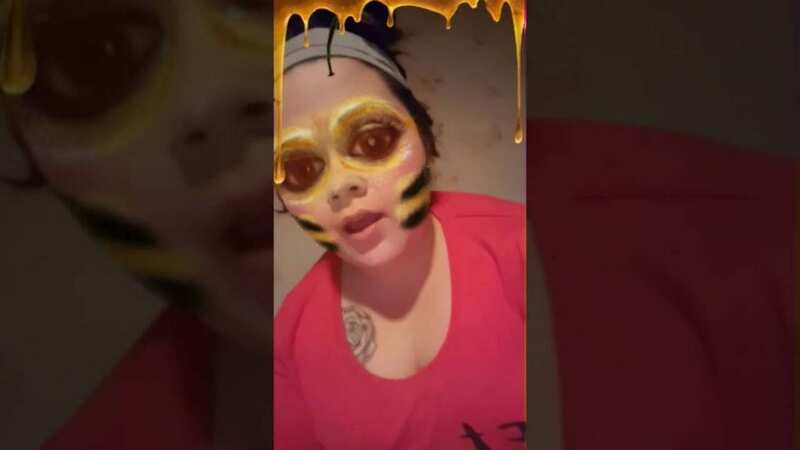 But a bee is still a bee and only a Snapchat Filter can show you how you would like if you were a bee. The antenas, some honey oozing from the sides of the screen and a cute-yellow and black coloured bush; the picture-perfect bee. John Lennon made hip shades popular. But let’s face it; hip shades aren’t the easiest to pull-off, unless, it’s on Snapchat. 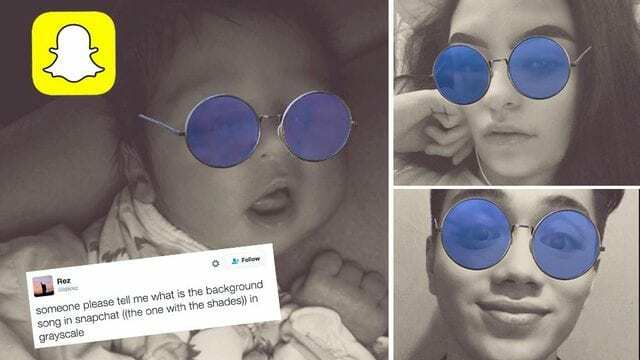 The hip shades filter suits everyone. Suddenly, John Lennon doesn’t look so cool anymore instead, you do. To top off the aesthetics, the party music in the background just complements the look even more. This filter is definitely a must try. Even the most imaginative mind cannot fathom the abilities of this filter. 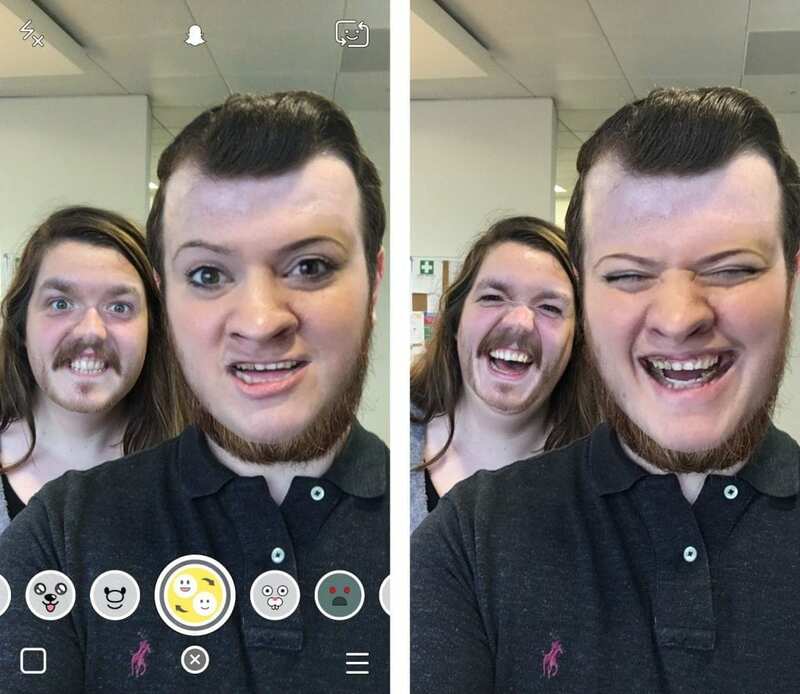 As the title suggests, face swap is a filter with which the faces of the two people in the frame get swapped seamlessly onto the other’s face. The results are comic, to say the least. Yes, rainbow vomit. It’s hard to make this sound appealing. But once you look at it, this may just prove to be your favourite filter solely due to its uniqueness. 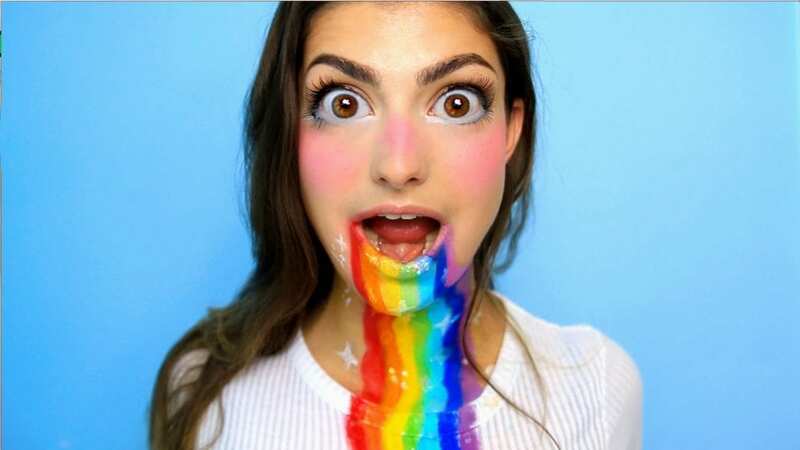 You open your mouth and a rainbow juts out, not ‘vomit’ but a nice-cute rainbow. If you are using the front-camera option, be prepared to be greeted by a not-so-creepy cloud that’s ‘rainbow vomiting’ too. Whoever quoted, ‘You are what you eat’, take a bow. Nostradamus, too would be proud. But of course, not all credit goes to that person. 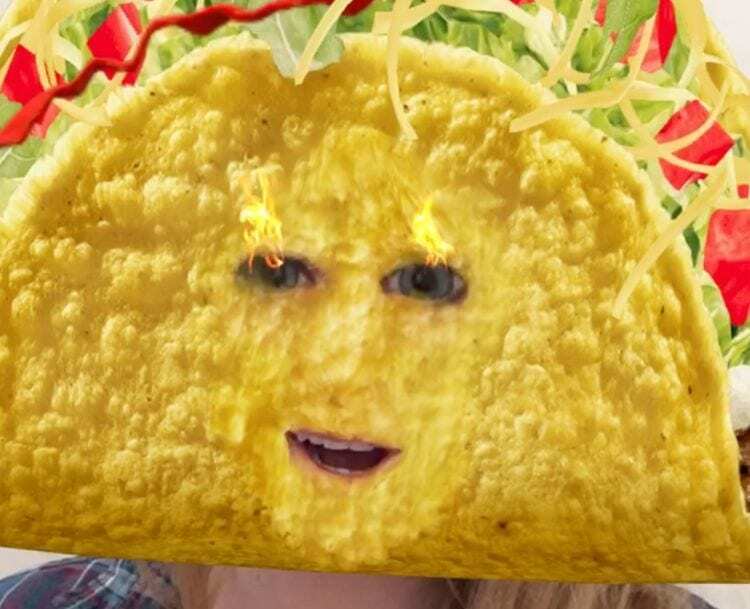 The people behind Snapchat brought some truth to this statement by releasing a food filter which literally replaces one’s face with that of a food. The exciting bit is that the food differs. One day you could be a pizza and the next day you could be an orange. You are the buffet. Are you in love? Not too good with words but would still want to express how you feel? Snapchat filter to the rescue, yet again. The heart eyes filter is very simple and cute. One’s eyes take the shape of two beating hearts and the reaction; an instant, ‘awwwwww’. Not to sound sexist but women aren’t generally associated to ‘beards’ in general. But why should guys have all the fun, right? 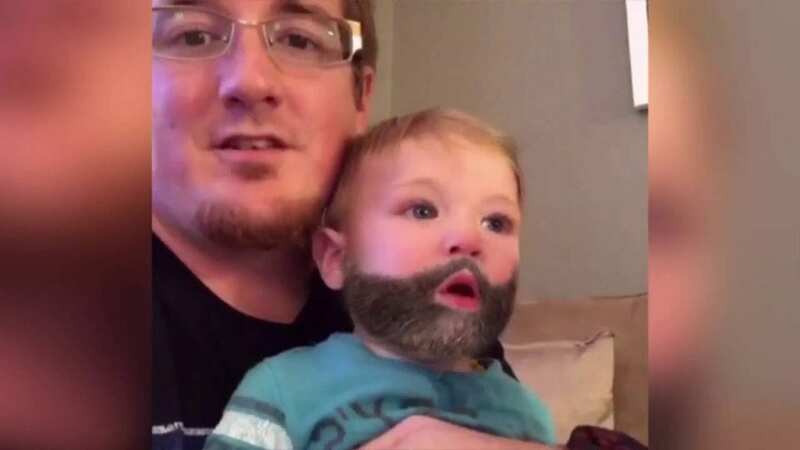 If you want a beard but cannot grow one, just use the Snapchat bearded filter. Guys who are having a hard time growing up, there’s no shame. Maybe just a little but it’s all cool, the internet is cool. Don’t have helium? That’s okay. You can still sound like the chipmunks and the chipettes. Just use the super-fun voice altering filters. Its effect comes off best if one of your friends hates high-pitched sound.